Do you know a student interested in improving their musical ability? Perhaps you’re a young musician who wants to join a band, or play for your own enjoyment as a hobby. 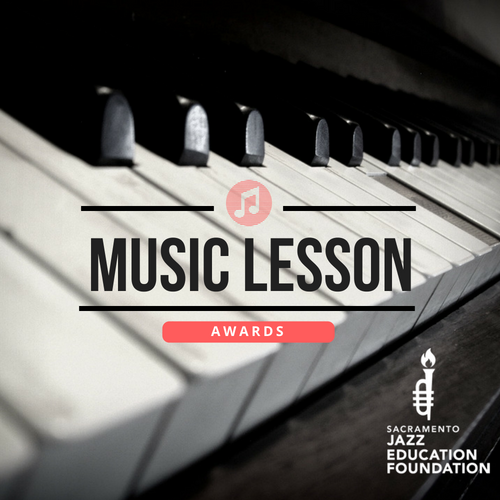 The Sacramento Jazz Education Foundation offers Music Lesson Awards to students interested in developing their ability to play and perform music. Awards are in the form of paid music lessons on the standard instruments used in jazz performance. Instruments include (among others): trumpet, cornet, trombone, clarinet, sax, piano, banjo, guitar, bass, tuba, drums, and vocals.  Awards are up to $300 and SacJEF can also match a student with a music teacher, if the student needs a referral. Applications are now open and can be submitted online or printed and mailed in. The deadline for submission is September 30, 2018.